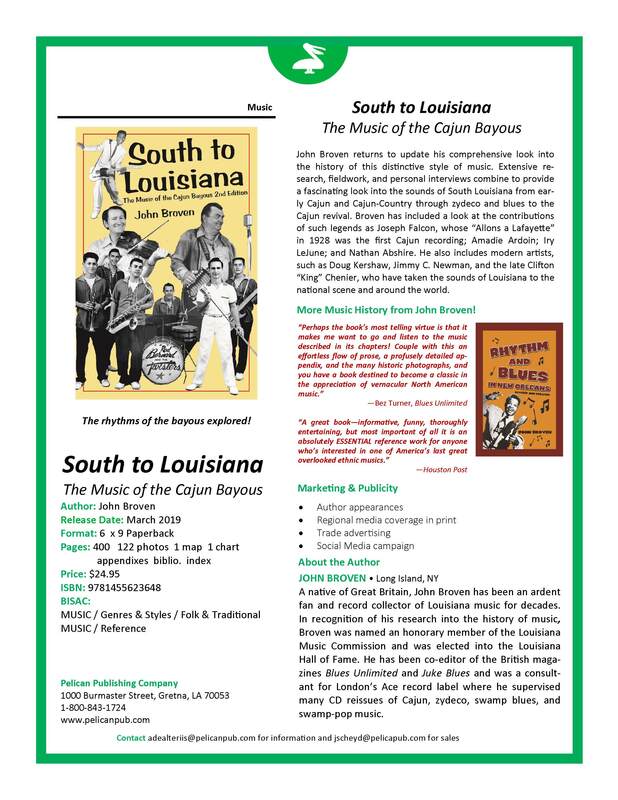 Let The Jukebox Keep Playing	» South To Louisiana – revised and updated published in March. This entry was posted in 45 rpm, 78rpm, Americana, Blues, Country/Hillbilly, Rare Records, Rhythm & Blues, Rock & Roll, Roots, Soul. Bookmark the permalink. 1 Response to South To Louisiana – revised and updated published in March. I f you love any of these genres you must have this.